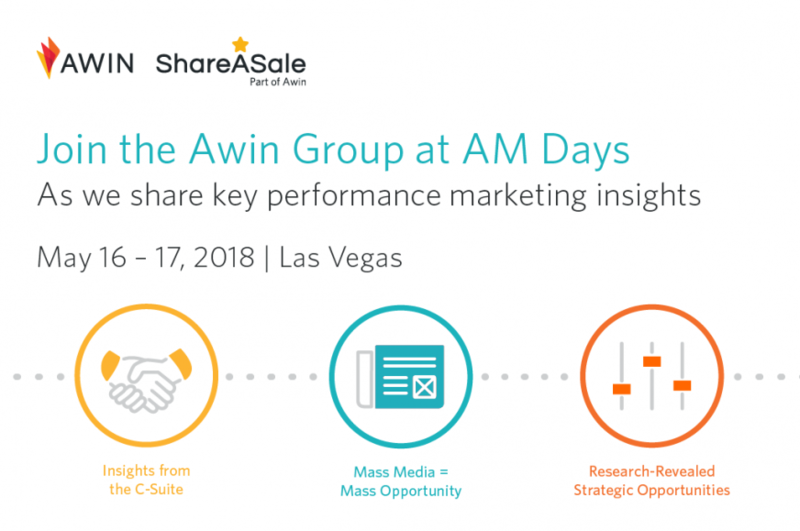 The Awin Group – Awin + ShareASale – will be at AM Days this May 16-17 in Las Vegas. AM Days is a premier industry event for those serious about performance-based affiliate marketing. The event, hosted by Rising Media, Inc. and Geno Prussakov, brings together brands, affiliate marketers and solution providers to hear performance marketing insights and engage in business-to- business networking. Join us as we sit down with high level representatives from the major affiliate networks and SaaS Platforms to discuss their views on the hot button topics in the industry. We’ll take a look back at lessons learned in 2017 and early 2018, and explore their views on the challenges and opportunities in the Performance Marketing industry in North America and worldwide as now and looking ahead. All too often advertisers get tunnel vision looking only at quick money partners and lose out on long tail revenue wins. Or get affiliate fatigue and develop the notion that “affiliate” takes the form of only one type of website or promotion. Let’s turn that bus around during our 45 min together! A fresh crop of publishers are hitting the scene – traditional and emerging media players are looking at affiliate marketing to drive new revenue. In this session learn how and why mass media publishers are utilizing affiliate marketing, the impact of those partnerships for advertisers, and how you ensure you don’t miss out on this opportunity. In the annual 12 billion industry of affiliate marketing, understanding each facet of a given opportunity can translate into significant revenue. In this session we will review the latest research to highlight current conditions of the global affiliate marketing industry. By studying both the big questions of how big is the industry, what kind of ROI can advertisers expect, what is the lifetime value through affiliate marketing and the smaller questions of the shopping differences between countries, mobile performance by vertical, the incremental value of coupon affiliates and how smart advertisers can refine their program to maximize revenue results. The emerging and growing category of influencers and content bloggers continues to become a cornerstone of any retailer’s digital marketing strategy. 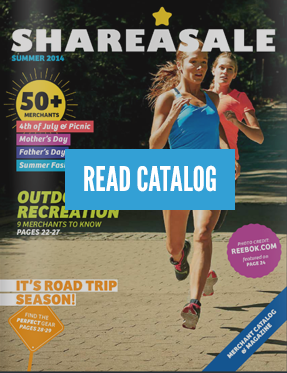 ShareASale’s Sarah Beeskow Blay will be talking about how influencers can fit into your affiliate strategy and how to leverage their reputation and connections to gain brand exposure in the channel. Coming in to effect May 25, 2018, the GDPR represents a once-in-a-generation change to the way personal data is regulated in the EU, replacing existing legal framework that did not foresee the rapid increase in the use of personal data by businesses that has become commonplace in the last 20 years. Awin’s Alexandra Forsch & Jeannine Crooks will be discussing what the GDPR is, the impact for retailers, and best practices for remaining compliant.